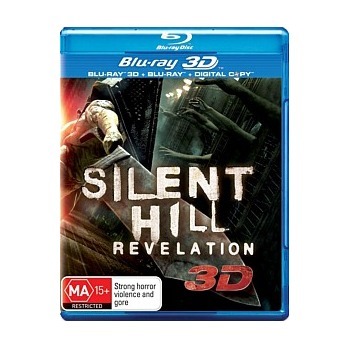 Silent Hill: Revelation Blu-ray Review Silent Hill: Revelation is nothing more than a boring film with some ‘pretty’ things to look at. This might be an unpopular opinion but I actually found the original Silent Hill film to be rather enjoyable. Sure the acting was subpar and the story wasn’t solid but the visuals are what kept me entertained and engaged. 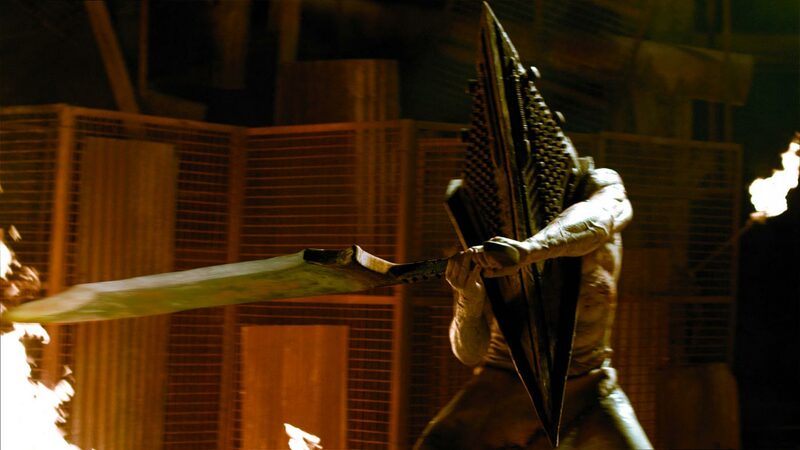 I hadn’t heard much about the development of Silent Hill: Revelation other than that Sean Bean was reprising his role (yes, that’s right, Sean Bean’s character survives a movie) and the film’s plot would be based off Silent Hill 3, which is one of the better games in the franchise. Chris Da Silva (Bean), now known as Harry Mason, is on the run from the Order, the cult which tried to capture his daughter Sharon Da Silva (Adelaide Clemens) in the first Silent Hill. At the end of the first film Sharon was actually trapped in another dimension with her mother, but for some unexplained reason Rose, Chris’s wife and Sharon’s mother, was able to send Sharon back to Chris’s world and now Sharon is known as Heather Mason. Sharon/Heather is starting her first day at a new school where she meets a boy named Vincent (Game of Thrones star Kit Harington) who is also starting his first day. The two become ‘acquaintances’ in a way, which is unlucky for Vincent as Sharon is constantly haunted by the demons of Silent Hill who have come to take her back to their world so she can give birth to their new deity. 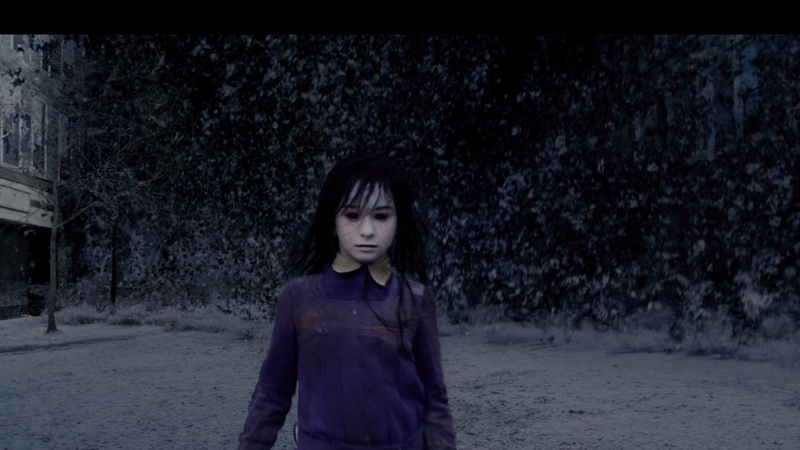 The whole concept of alternate dimensions and cults has always fascinated me when used in films, but when they are implemented as poorly as they have been in Silent Hill Revelation it ends up being rather ridiculous. The whole concept that Sharon is the chosen one and how she is connected to Silent Hill is treated as importantly as getting Sean Bean’s American accent right; the film itself doesn’t seem to really care about anything it’s trying to convey. On saying that the visuals aren’t too bad; the progressive rotting of scenery and buildings as the darkness of Silent Hill takes over is still as impressive as it was in the first film, and some of the creature designs are downright disturbing. The mannequin spider and nurse scenes feel thrown in just to satisfy fan service but they still effectively creeped me out. You might actually mistake the human actors as mannequins themselves if you’re into films that feature quality acting, which this is not. Sean Bean’s acting is probably the best you’ll see but he still can’t nail an Uncle Sam accent to save himself. Australian actress Clemens does an okay job at delivering her lines but when monsters are chasing her it’s like watching someone run through a haunted house at a cheap theme park. Nothing in this film is as bad as Kit Harington’s performance though; perhaps one of my favourite characters from Game of Thrones (and one of the best actors too) he just does not fit in this film, bad accent and all. This is his feature film debut mind you but when you’ve got something like Game of Thrones on your CV, your audience is going to expect more from you, Jon Snow. Silent Hill: Revelation is nothing more than a boring film with some ‘pretty’ things to look at. I do however recommend looking at some of the behind-the-scenes special features which go into depth about the visuals, which is the film’s strong point by far. Other than that, your return trip to Silent Hill should be on hold indefinitely.